Flower Child brings you the thrill of the Modern Cloth Nappy Mystery Box! Our Mystery Box is designed to excite with one Nappy and baby goodies worth well over what you have paid. 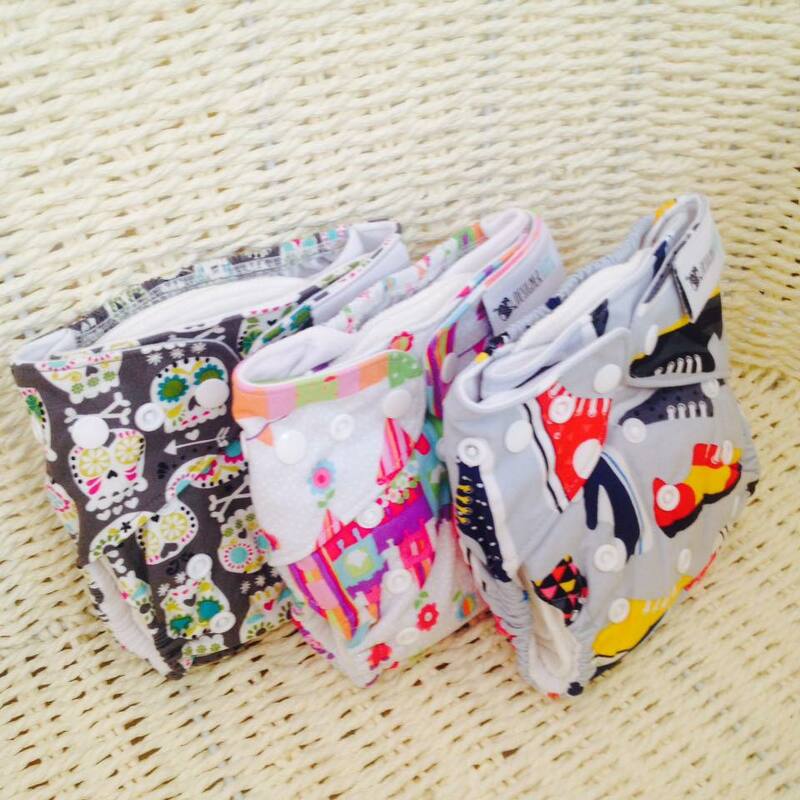 All nappies are OSFM, which are available in gender neutral, girlish and boyish prints.